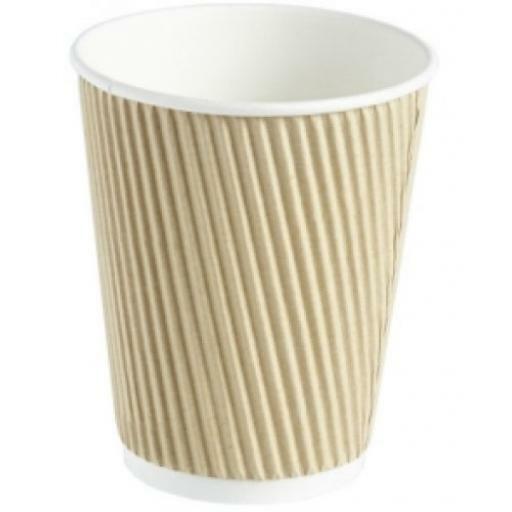 Manufactured from premium food grade cup stock, single poly-coated Double Wall/Triple Layer Kraft Ripple Wrap Paper Cups in plain brown. 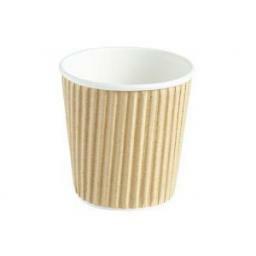 Made for the Coffee to go Market. Triple Layer Kraft Ripple Wrap Paper Cups in plain brown.